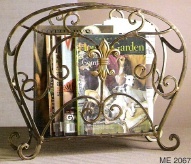 Solid Brass Umbrella Stand Oval 112AB-LION ON SALE - free shipping special. 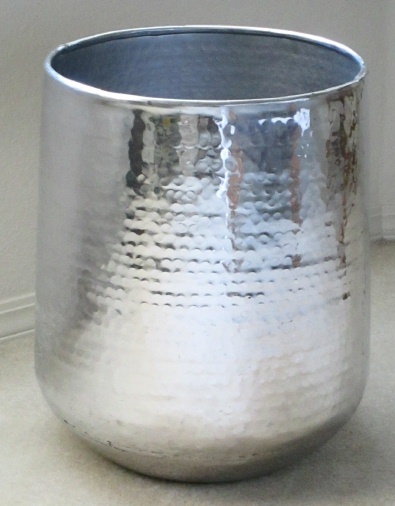 Home > Umbrella Stand Indoor > Solid Brass Umbrella Stand Oval 112AB-LION ON SALE - free shipping special. 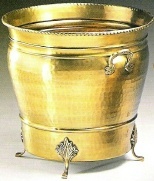 Solid brass umbrella stand oval shape with cast brass lion handles and cast brass feet. 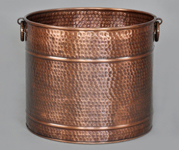 Each piece features a gently hammered hand-rubbed antique finish which produces brass and bronze highlights and minor finish variations characteristic of a hand-made piece. Each stand is then lacquered to preserve the beauty of the piece and to prevent tarnishing. Height 21" (overall). Diameter 9" x 7.75" (measured across top oval opening). Rugged construction and extended feet add to the stability of this stand for home of office use. Free shipping special applies in continental US only.